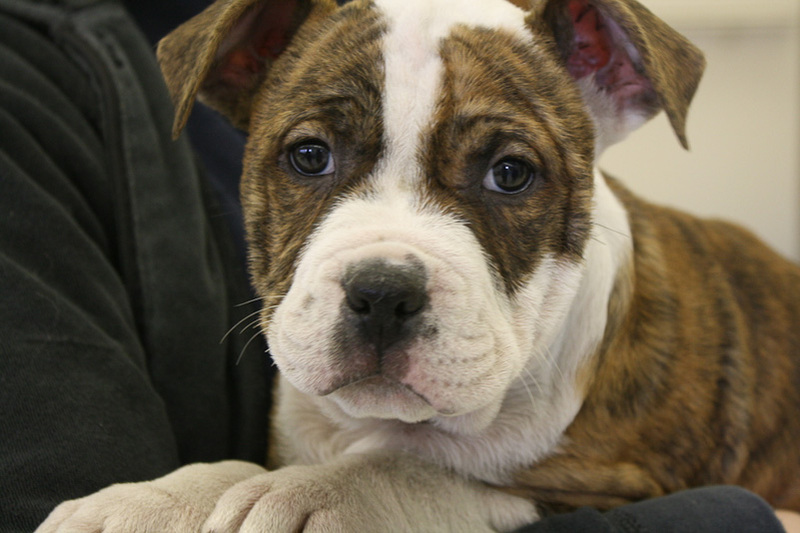 Is Antibody Titer Testing Realistic For Animal Shelters? 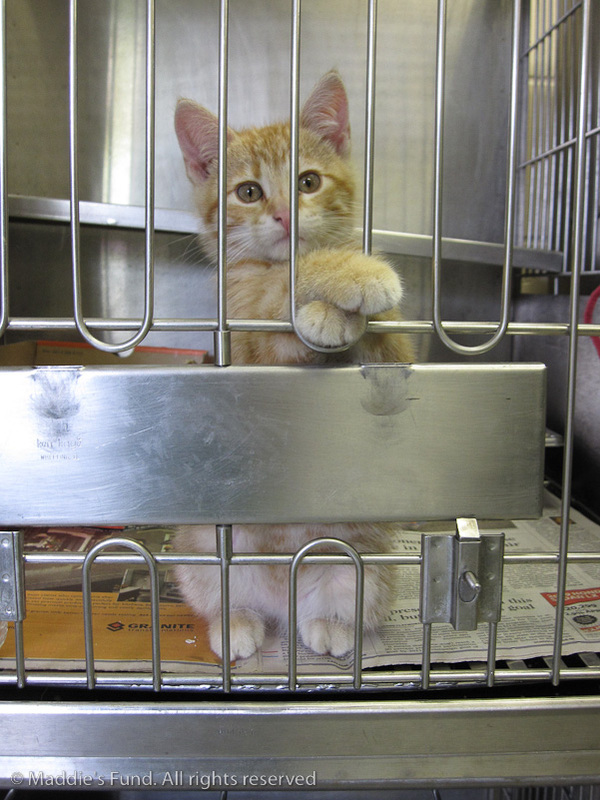 Is Antibody Titer Testing in Shelters Affordable? How Do Antibody Titer Tests Work, and Are They Reliable? Would it make a difference at your shelter if you could know within half an hour of admission whether a cat or dog was already immune to parvo, distemper, or panleukopenia? Thanks to the introduction of on-site antibody titer tests, that's not a hypothetical question. 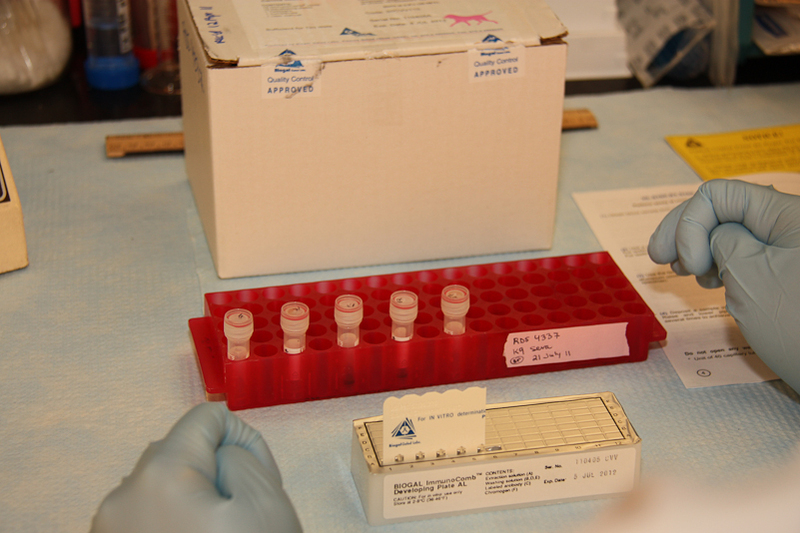 In research on antibody titer tests in shelter environments conducted at the University of Wisconsin-Madison, the University of Florida, and Purdue University with funding from Maddie's Fund® these tests have proven to save lives and resources both in preventing and responding to disease outbreaks. If it's really as simple as running a quick on-site test, why hasn't this information revolutionized shelter medicine? Why do outbreaks still occur, and why are they still so often met with wide-scale depopulation and unnecessary disease spread? For the most part it's because the use of antibody titer testing in shelter populations is not widely understood. There is confusion over how the tests work to determine immunity, whether they are reliable, how much it really costs to implement such tests, and the difference in the kind of information shelters can use as opposed to the issues involved with using antibody titer tests in private veterinary practice. Today, both research and practical experience make a powerful case for shelter veterinarians and directors, as well as anyone who makes medical decisions in a shelter or animal control environment, to take a fresh look at the facts. When shelters depopulate or close their doors during an outbreak, it's because they don't know which animals are at high risk of acquiring the outbreak disease, and which are at little risk. If they knew, they could plan different pathways for low-risk and high-risk groups of pets instead of treating all of them as if they were at the same degree of risk. How many dogs or cats entering a shelter are not immune to common vaccine-preventable diseases such as canine distemper virus (CDV), canine parvovirus (CPV) and feline panleukopenia (FPV)? While there has not been much research done on this subject, two studies looking at antibody titer levels in that population suggest the numbers are high. A 2010 study published in the Journal of the American Veterinary Medical Association1 found that 64.5% of dogs entering a Florida shelter that was struggling with outbreaks did not have protective antibody titers for CDV, CPV, or both. Research published in Veterinary Microbiology2 found that at two shelters in the Midwest, between 68.6% and 84.3% of the dogs showed protective titer levels for CPV, while only between 37.3% and 41.2% showed protective levels of antibodies for CDV. This does not mean that all the dogs without protective titer levels were susceptible to disease. Antibody titer tests will "miss" a small number of animals who would still be protected from disease even if their titer levels measure below protective levels. (The correlation of antibody titer test results to actual immunity in the face of a challenge with the viruses is discussed later.) However, it is likely that more than half of all dogs entering shelters may be at high risk of becoming ill if exposed to CDV, with a smaller but still significant number being at high risk from illness caused by CPV. As might be expected, in those studies, adult dogs and those who had been previously spayed or neutered were more likely to have protective titer levels. But beyond that association, there is no reliable method for telling whether an animal is immune to a given virus simply by physically examining him or her. For that reason, most shelters handle both risk groups exactly the same. Immune and non-immune animals share living space and, frequently, water and food bowls. They share the same air. They are often touched multiple times by the same caregivers. All these factors increase the chances that a dog with parvo or distemper, or a cat with panleukopenia, will transmit disease by direct contact with feces or respiratory secretions, because infection is carried by shoes, hands, and clothing of shelter workers or visitors, and, in the case of CDV, through inadequate ventilation systems. The risk doesn't end at the shelter door. Pets can be placed into an adoptive or foster home and, a few days later, break with the disease, putting community pets at risk, costing the adopters or foster program money and harming the shelter's public image. Additionally, when immune status is not known, all pets are considered to be equally at risk during an outbreak, a determination that frequently leads to a deadly outcome for sick, healthy, immune, and non-immune animals alike. Mass depopulation not only ends the lives of all the animals in the facility, but causes devastating negative impact on staff morale and typically draws strong criticism from community members. Is there another way? Yes. By using on-site antibody titer tests, shelter staff can separate pets into two groups, with different pathways planned for low-risk and high-risk pets. Low-risk dogs or cats can be fast-tracked onto the adoption floor, and high-risk pets can immediately be moved into foster homes or a segregated area of the facility while waiting for their on-intake vaccinations to provoke an immune response. And as Drs. Sandra Newbury and Ronald D. Schultz have demonstrated, even during an outbreak of canine parvovirus or canine distemper virus, animals known to be immune can be adopted or put into foster homes without concern they'll break with the disease, easing resource pressure on the shelter at a time when it's most needed. Antibody titer testing may work to prevent disease outbreaks, but is it practical to expect it to be widely adopted in shelter settings? In 2004, Dr. Richard Ford wrote in Shelter Medicine for Veterinarians and Staff (Wiley, 2004), that "cost and time factors virtually preclude determining serum antibody titers to establish ‘immunity' in the individual dog or cat." (A) systematic risk assessment process, based on an evaluation of serologic immunity, can be used to evaluate individual animal risk after possible exposure to canine distemper, canine parvovirus, or feline panleukopenia. Because antibody levels closely correlate to protection for these three particular diseases, it can be assumed that healthy dogs and cats (no clinical signs of illness) with protective titer levels are very unlikely to become infected or ill, even if exposed... Serologic risk assessment can be used to minimize the amount of euthanasia and other drastic and costly measures taken while effectively controlling an outbreak. What happened in those five years to cause that turnaround? During those years, many shelters have successfully used antibody titer tests to stop outbreaks of CPV, CDV, and FPV in their facilities. "In cooperation with my colleagues like Dr. Sandra Newbury and others, we have actually gone into shelters in the face of a distemper outbreak where we clear that outbreak up very quickly by doing antibody titers," Dr. Schultz told attendees at a 2011 Maddie's InstituteSM webcast. Dr. Schultz directs the Maddie's® Laboratory for Diagnosis and Prevention of Shelter Diseases at the University of Wisconsin-Madison and is one of the country's leading experts on veterinary vaccines and immunology. He and veterinarians like Dr. Newbury have been using on-site antibody titer tests to separate animals coming into the shelter into two groups: Those whose antibody titer tests indicate they are likely to be immune, and those who are likely to be at risk. This allows them to utilize pathway planning for the two groups of animals based on that risk assessment. "We know if they don't have an antibody titer, we don't want to put them into the shelter," Dr. Schultz said. Instead, he recommends sending those animals into a foster home if possible, or into an isolation area, or, if that's not available, into an area at least somewhat separated from the part of the facility where the outbreak is occurring. These animals, who should have been vaccinated the very instant they came into the care of the shelter, will be rapidly mounting an immune response to those vaccinations. According to Dr. Schultz's research, immunity, at least to serious symptoms, can develop to canine distemper "almost as fast as (the animal) can be infected" - sometimes in as little as two hours - while it can be in place in as little as 72 hours for canine parvovirus. And for those animals who do test as having protective levels of antibodies to the outbreak disease? "We can put those (animals) in (the shelter), right in the face of the outbreak, and they are protected," Dr. Schultz said. "We've been doing this for four to five years now, and it works very well." "Antibody testing really saves lives," he said. "In the past, when large numbers of dogs were euthanized because they didn't know whether they were susceptible or not, whether they were infected or not - we don't have to do that now. We have ways of determining which animals are likely to be protected and which aren't." Want to learn more about shelters that have prevented and responded to disease outbreaks by using antibody titer testing and pathway planning? While Dr. Schultz's laboratory does not maintain a public list of such facilities, you can contact Dr. Laurie Larson, Laboratory Assistant at the Dr. R.D. 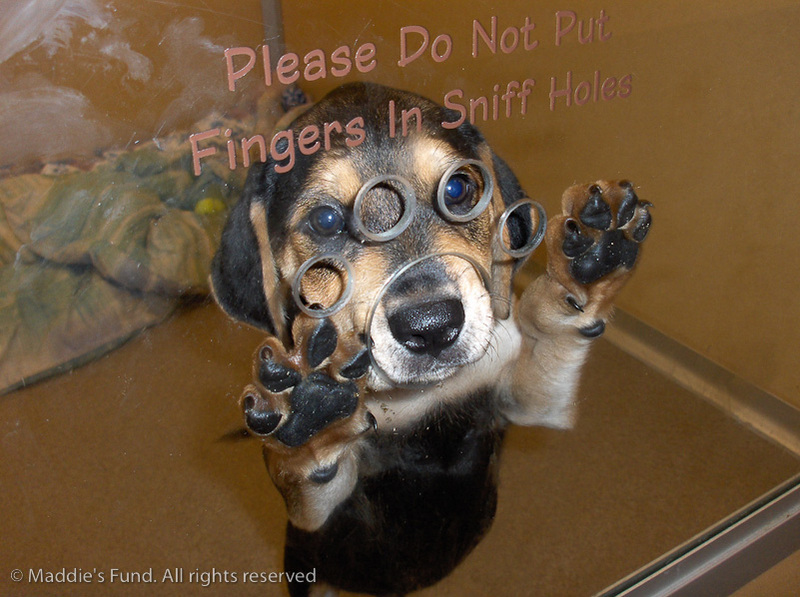 Schultz Laboratory, at larsonl@svm.vetmed.wisc.edu or log into their website for more information. What about the costs associated with antibody titer testing, which can be a critical concern for many organizations? The cost of an antibody titer test will vary depending on how many animals are being tested and which test is being used. One shelter currently using antibody titer tests, PAWS Chicago, says they cost around $12 per pet. If that sounds cost-prohibitive, consider the bigger picture. Being able to put low-risk pets on an adoption fast track saves all the money that would have been spent caring for those pets prior to adoption. They don't have to be isolated or held. They won't take up kennel space. They won't occupy a foster home slot. They won't require caregiver attention. 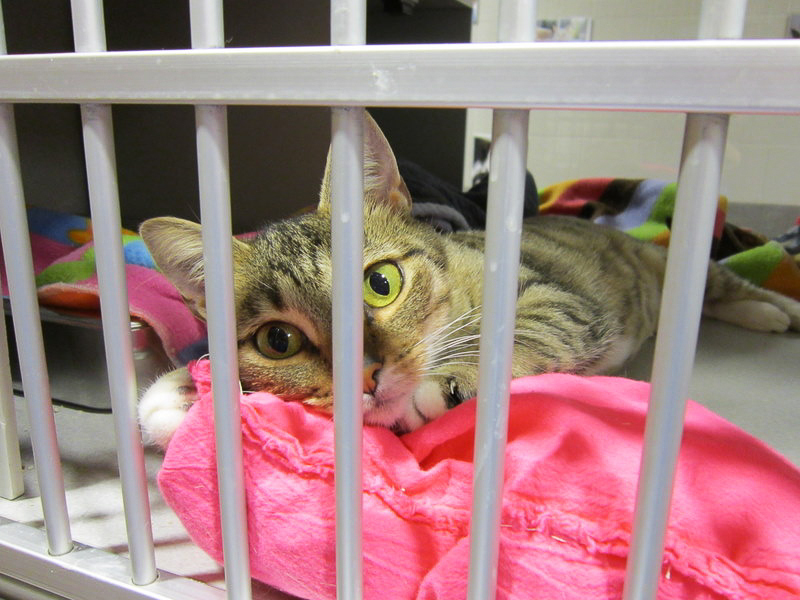 They won't need food, cat litter, or the supplies and staff time needed to clean their living areas. They can get out into their new homes without delay, which also means revenue from adoption fees will still come in. That may be a compelling cost-benefit analysis for shelters that have high rates of lifesaving, but is antibody titer testing and pathway planning more cost-effective than depopulation? The fact is, depopulation has hidden costs that need to be taken into account when considering the financial aspects of adoping antibody titer testing in a shelter. "If the shelter arbitrarily euthanizes every dog in the shelter because of an outbreak, considering that diagnostic tools are now available, it could turn into a public relations nightmare," Dr. Schultz points out. In many communities, the handling of an outbreak by a shelter or animal control agency attracts a great deal of attention from rescue groups, activists, and the media. Coverage of protests, mass depopulation, and public criticism can hamper fundraising and budget negotiation efforts for years to come. On the other hand, using innovative and modern practices to prevent and respond to disease outbreaks can be a public relations bonanza. "These diagnostic tests are cost effective in saving lives by being able to move animals into new homes faster, ensuring that they are healthy and protected from these diseases, and thereby promoting your shelter as a humane, progressive animal shelter that is highly regarded in the community," said Dr. Schultz. Becoming known as a shelter that does everything it can to save the lives of the pets in its care can result in higher levels of donations, more volunteers, and, if handled appropriately on a public relations level, positive media attention. And if your shelter's budget is dependent on municipal funding, all those things can be used to create a more receptive climate when it comes to budget talks. Additionally, free antibody titer testing may be available to you. The Maddie's® Lab at the University of Wisconsin is offering diagnostic testing to shelters which supply data in the expanded Asilomar Accords format. In addition to canine distemper, the lab will test for parvovirus, panleukopenia, canine influenza and a variety of respiratory illnesses. 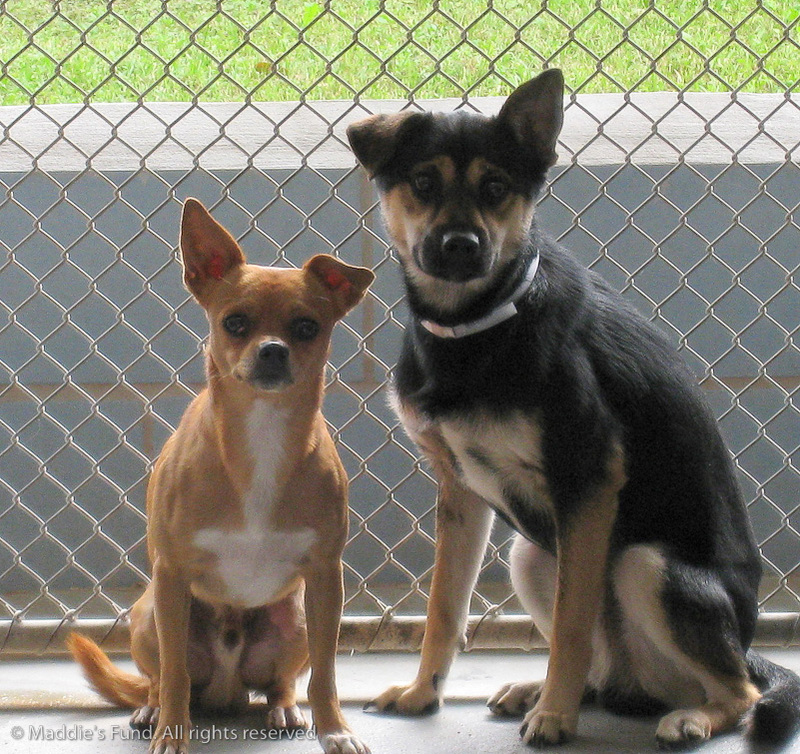 The service is provided at no cost to the shelters, thanks to a grant from Maddie's Fund. For more information about Maddie's® Lab testing, contact Dr. Laurie Larson at LarsonL@svm.vetmed.wisc.edu. If responses based on the results of antibody titer tests have been proven to stop the continued spread of disease during shelter outbreaks, why is there so much controversy over the use of such tests? That controversy arises primarily out of private veterinary practice, where there is considerable debate about the routine use of antibody titer tests to make re-vaccination decisions for pet dogs and cats. There are a number of reasons for this, largely outside the scope of this article, but there is an excellent overview of the issues in this roundtable discussion led by Dr. Schultz. 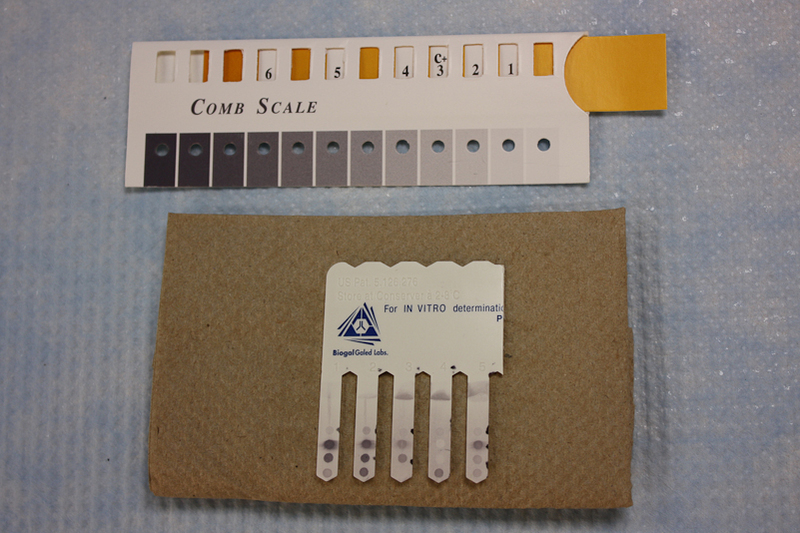 Instead, antibody titer tests for CPV, CDV, and FPV are used in shelters to separate animals into low- and high-risk groups, enabling pathway planning that moves low-risk pets into a fast track to adoption and high-risk pets into foster homes, isolation, or some other form of protective housing. This means that for animal shelters, the important issue is how predictive of immunity the results of the antibody titer test truly are. In other words, if the test tells you that the animal is at low risk of disease from the pathogen being tested for, can you believe it? 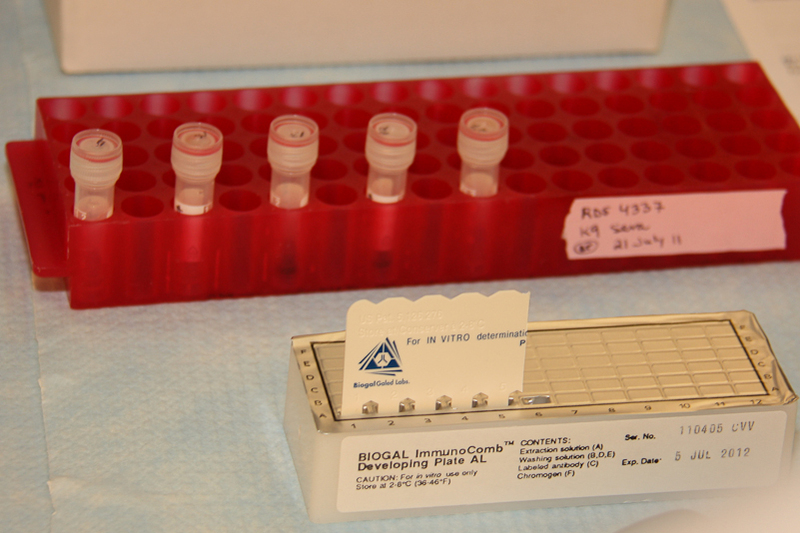 "How to read or interpret a titer is one of the most confusing things in veterinary immunology," Dr. Schultz said. "In fact, there are those people who would tell you that there is no correlation between antibody titers and protective immunity. Don't believe them, because they're wrong, especially as it relates to certain diseases such as CDV, CPV-2/FPV, and others." To understand why antibody titer tests are reliable tools for use in shelters, it's important to understand what an antibody titer is, and what it tells us. Antibody titer test results, usually referred to simply as "titers," are a measurement of how much antibody to a particular pathogen is present in the blood, serum, or plasma sample being tested. In classic, laboratory-performed tests, "titer" refers to a degree of dilution: How many times can you dilute the sample before antibody stops being detectable? The on-site tests discussed on this article do not use a series of dilutions, but instead rely on the ability of antibodies to bind to antigens in a given blood, serum, or plasma sample. Although strictly speaking these tests do not produce a titer, the results they do produce have been correlated with laboratory titer tests, and thus, they are still referred to as "antibody titer tests." 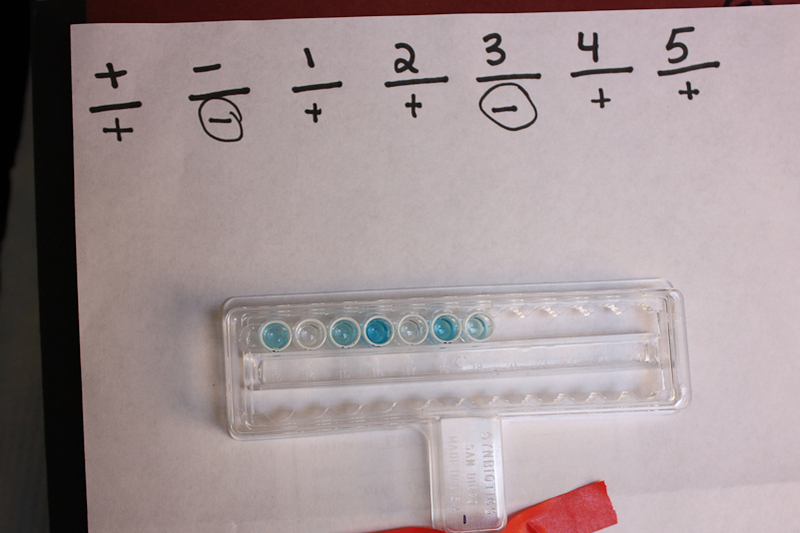 The process of correlating the results of a test against a previously proven standard is known as "validation." The previous step in this process was the earlier validation of the classic laboratory titer tests, which have come to be known as "gold standard" tests for immunity. Those tests themselves had been validated by tests in which animals were infected with the pathogens being tested. These animals' antibody titer levels were correlated with the ability to resist infection or disease. This is known as a "challenge test." Thus, the "gold standard" tests are being used to validate the on-site tests, which were themselves validated with the results of challenge tests. It should be noted that for some pathogens, the antibody titer measurement does not tell you anything about immunity to disease. For example, antibody titer testing is typically used to test whether a dog has contracted the bacterial disease canine leptospirosis, but as currently used gives no information at all about immunity to leptospirosis. For some other pathogens, there is no correlation between antibody titers and protection from infection or illness. One such example is feline infectious peritonitis (FIP). However, for the common vaccine-preventable viruses CPV, CDV, and FPV, protective antibody titers (PAT) have been proven to correlate strongly with protection from those diseases. How strong is that correlation in shelter animal populations? Very strong, says Dr. Schultz, who has been studying vaccines, immunology, and antibody titer testing for decades. "Is that to say there isn't one animal that might have an antibody titer that might get sick? That is possible, but it's going to be a rare occasion that occurs." had been validated through challenge testing. While the on-site test identified 100% of the cats who were not immune to FPV, it missed around half the cats who were immune. The feline point-of-care screening ELISA, which had high diagnostic accuracy and can be performed in less than an hour, can be a useful tool for evaluation of PAT against FHV or FCV, but only identified about half of the cats with FPV PAT. Improvements in accuracy and repeatability of FPV PAT determination could make this tool a valuable component of a disease outbreak response, assisting shelters in saving as many cats as possible while preventing the spread of infection to other cats, inadvertently adoping infected cats to the public, or resorting to depopulation in the event of an infectious disease outbreak. According to Dr. Schultz, antibody titer tests for FCV and FHV, whether on-site or gold standard, are not as useful in animal shelters as those for FPV. That's because protective titer levels for those diseases indicate only that the animal is protected from serious illness, not from infection. Immunity to FVH, as to all herpes viruses, is more dependent on cellular immunity (memory cells) than on humoral immunity (antibodies), while the immune cells active against FCV are primarily present in the respiratory system, not in the blood. 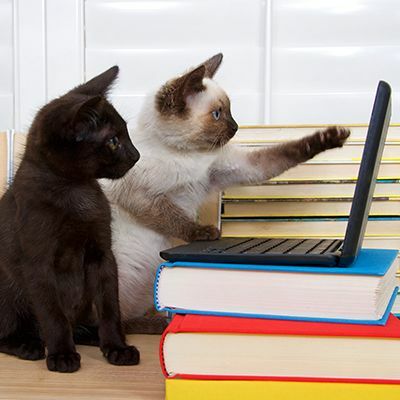 The predictive accuracy of the canine on-site antibody titer tests for CPV and CDV is even better than that for cats. In a Purdue University study, published in 20124, Dr. Annette Litster found that the test accurately identified 92.3% of dogs who were immune to CPV and 93.5% of those who were not. These results are even more meaningful because they were obtained in an actual shelter setting, not a laboratory. When the test was conducted under laboratory conditions, the percentage of dogs correctly identified as immune to CDV rose to 94%. The study authors wrote, "The TiterCHEK CDV/CPV test is a useful in-clinic ELISA test to determine CDV and CPV antibody status when used according to manufacturer's instructions under field conditions and could be used in shelters for population management in a disease outbreak." Maddie's Institute recorded a series of videos that can help train staff to use and interpret the same titer tests being utilized at the University of Wisconsin-Madison School of Veterinary Medicine. Dr. Ronald D. Schultz, Professor and Chair of the Department of Pathobiological Sciences at the university, and his assistant, Bliss Thiel, demonstrate. 1. Lechner ES, Crawford PC, Levy JK, Edinboro CH, Dubovi EJ, Caligiuri R. Prevalence of protective antibody titers for canine distemper virus and canine parvovirus in dogs entering a Florida animal shelter. J Am Vet Med Assoc. 2010 Jun 15;236(12):1317-21. PubMed PMID: 20550446.